In this game you are a forklift driver. But you must get your license before getting to work! 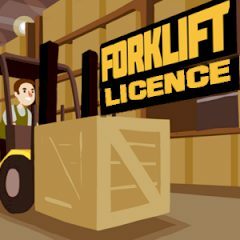 Complete a row of missions with progressing difficulty and show everyone that you're a true forklifter!